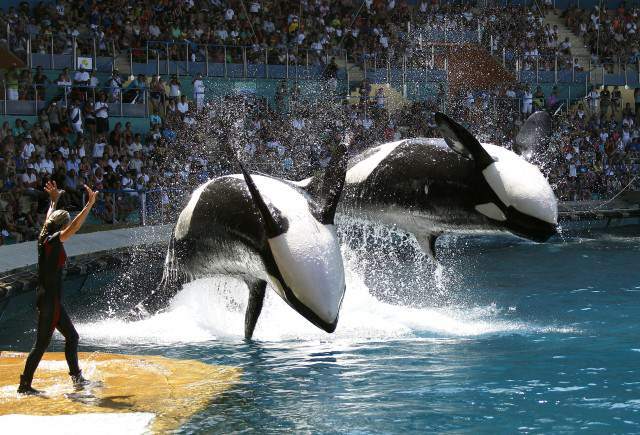 SeaWorld recently announced that the killer whales currently in their tanks will be the last ones in the park’s care. 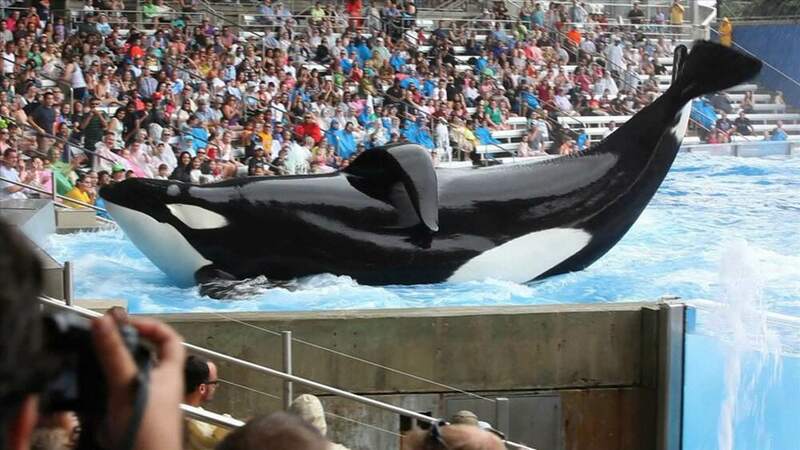 Shortly after the Florida theme park announced their most famous whale, Tilikum, was dying, they unveiled their plans for the lives of their remaining captive orcas. 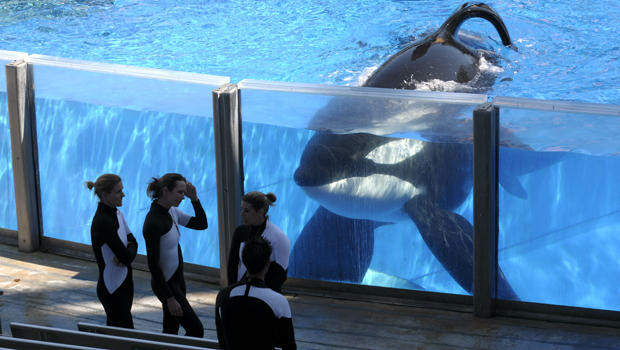 Tilikum, who had his part in three human deaths, was the subject of Blackfish – a controversial documentary which plunged SeaWorld profits by 84 per cent. 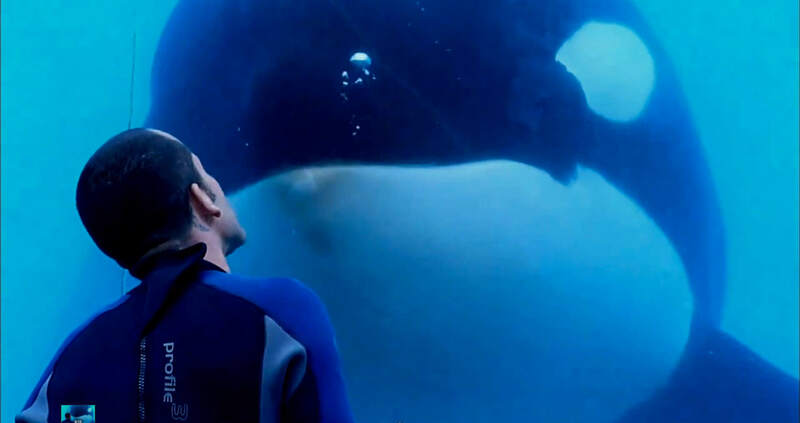 It was this documentary that caused an uproar from activists and hoards of negative publicity, forcing SeaWorld Entertainment to take the first step in phasing out it’s main attraction. And last Thursday, the park finally did just that. SeaWorld released a statement stating that the killer whales currently in their care will be the last generation at the park, and to ensure that, all orca breeding has officially ended, ABC News reports. We always put the health and well-being of the whales first. We have the leading veterinary and scientific experts in the country to advise us on how to [stop breeding] in a way that puts the health and well-being of the whales first. We love our whales and so do many of our visitors and this is about doing the best thing for our whales, our guests, our employees and SeaWorld. He added that guests will now be able to observe the orcas through a new educational encounter program and in viewing areas within the existing habitats. It would be easier from a PR perspective to put them in a sea cage, but if we did that and it failed… it would be on us and we’d be criticized for that. I think the right thing to do is keep them in the only place they’ve ever known with the people who love and care for them on a daily basis. As the science stands today, I don’t think it’s worth the risk for the animals. The surviving whales at SeaWorld include one pregnant orca, Takara, and SeaWorld has announced that both Takara and her calf will live out the rest of their lives at the park. The orca theatrics will be phased out by 2019 – but until then, the shows will go on. And while it’s great to hear SeaWorld will finally end killer whale performances, it doesn’t erase the damage done in the past. If you haven’t seen the documentary Blackfish, I suggest you do.